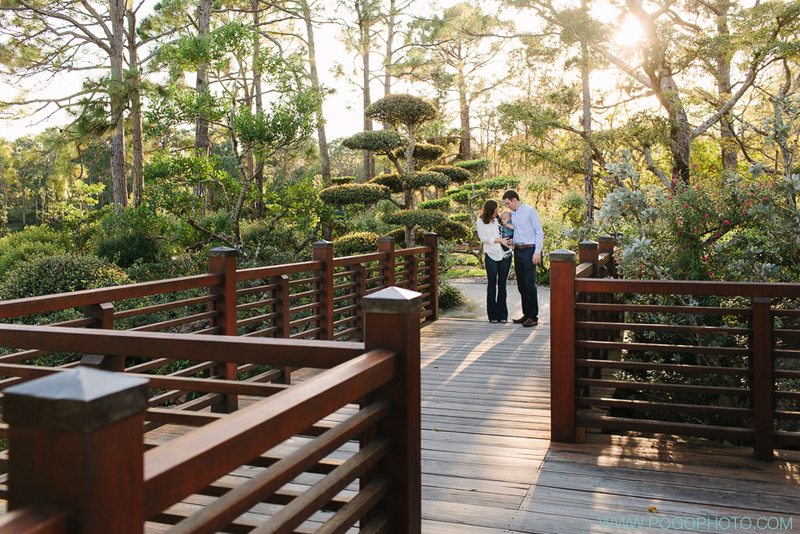 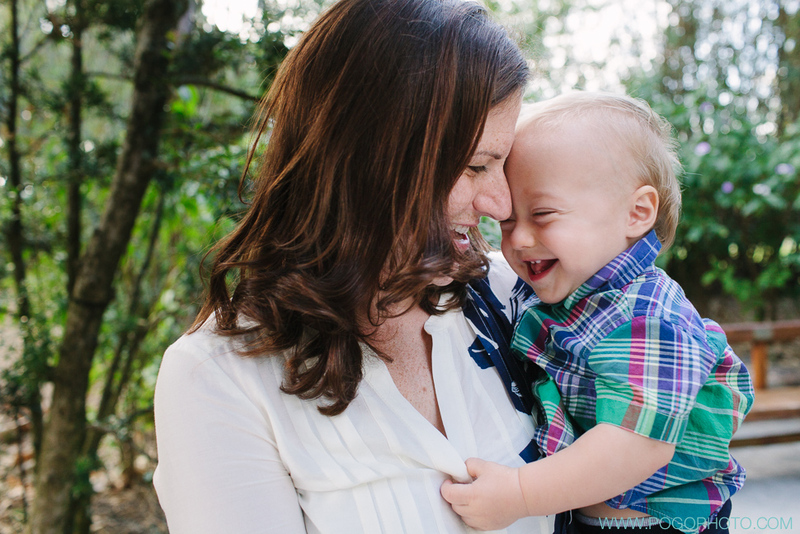 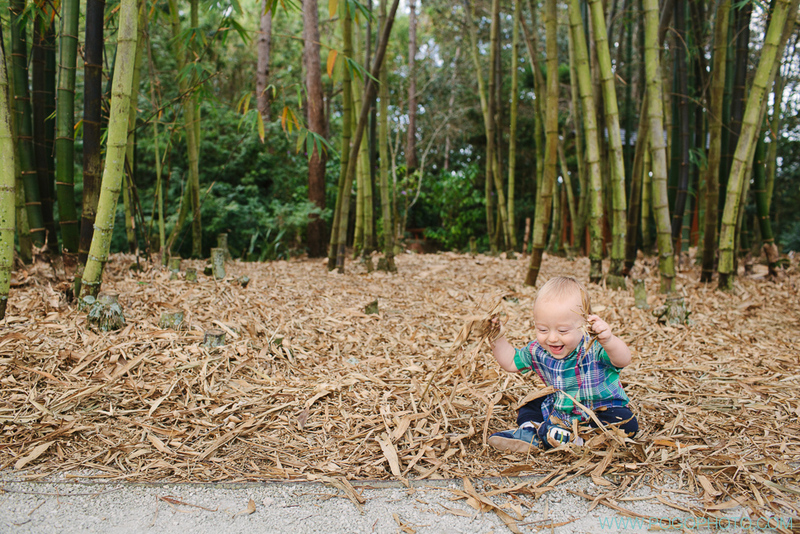 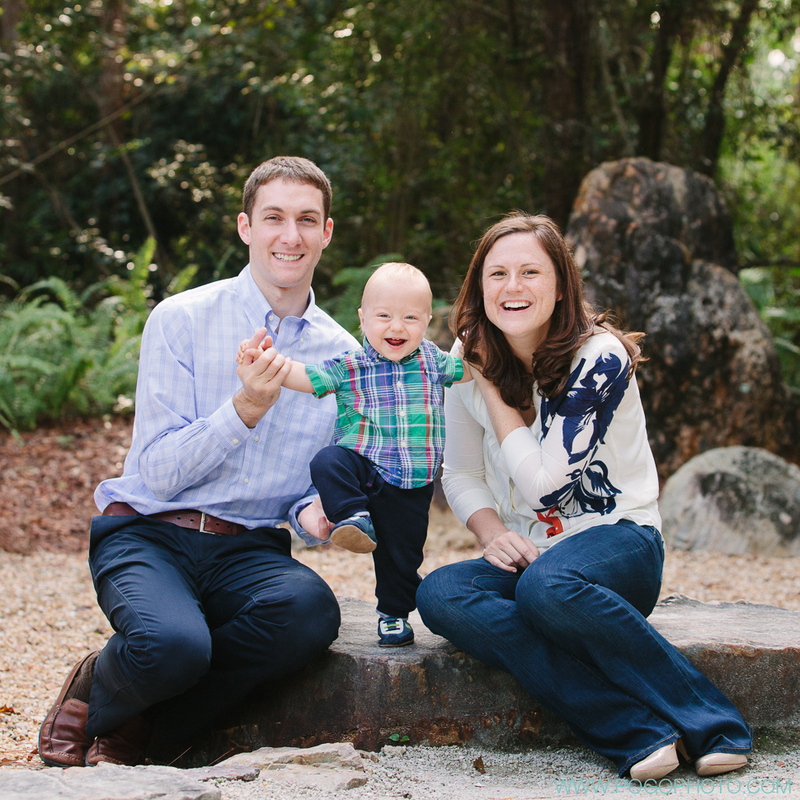 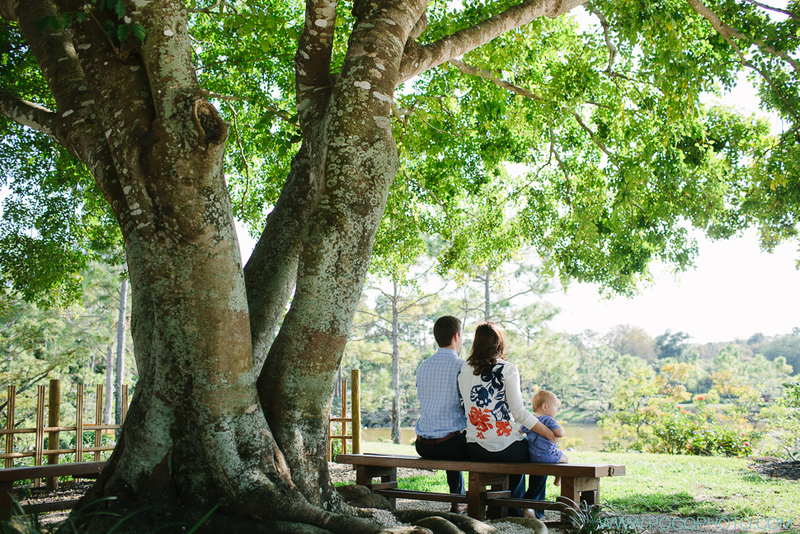 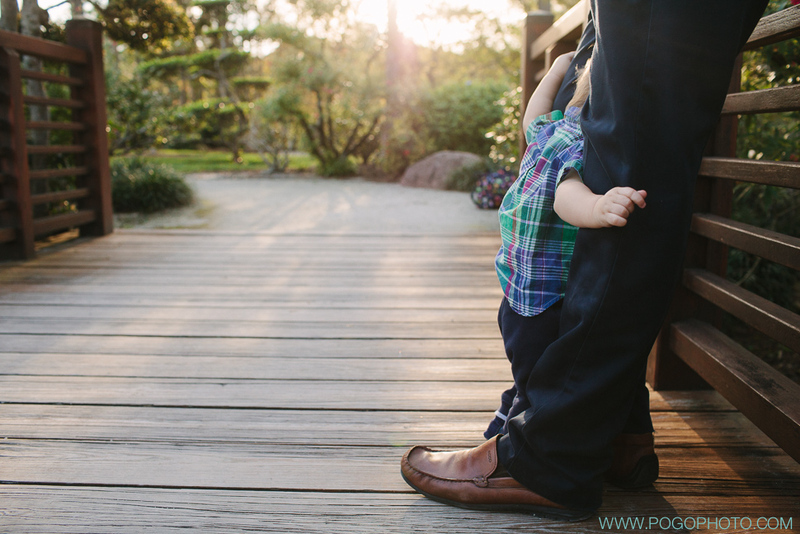 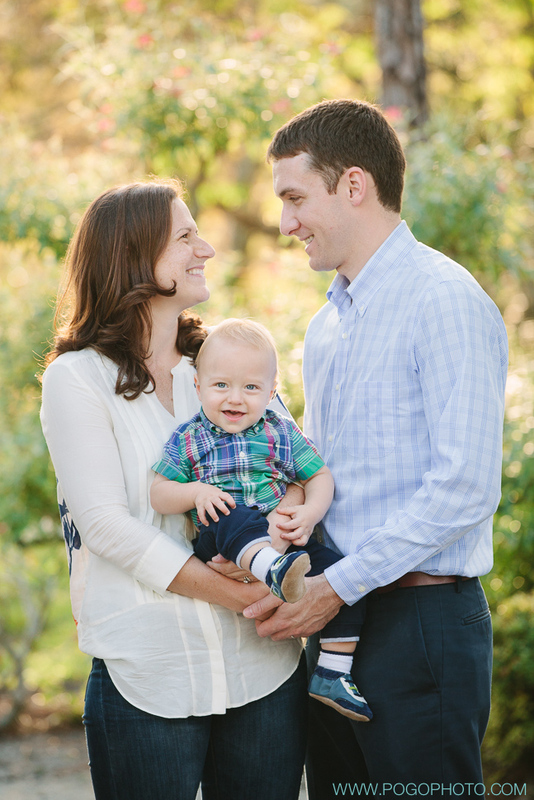 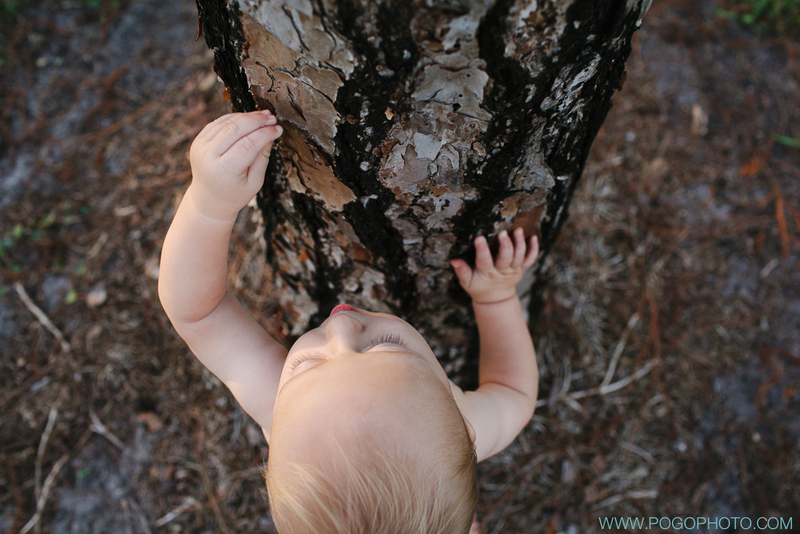 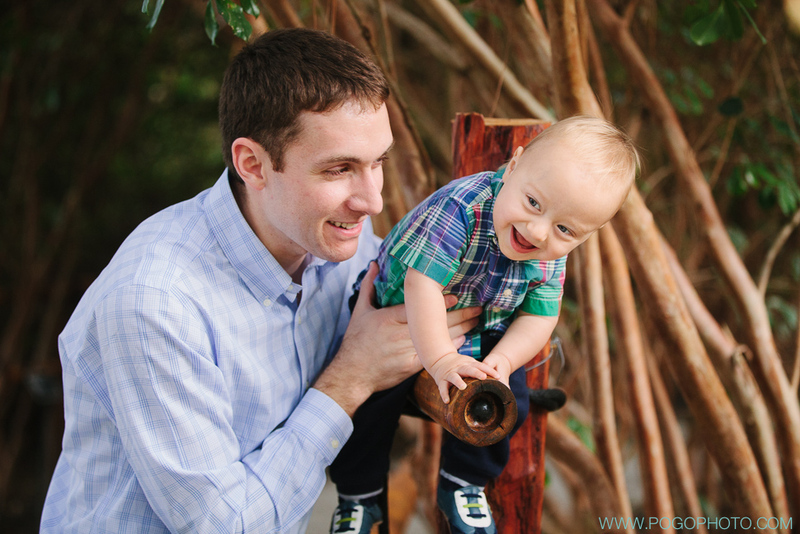 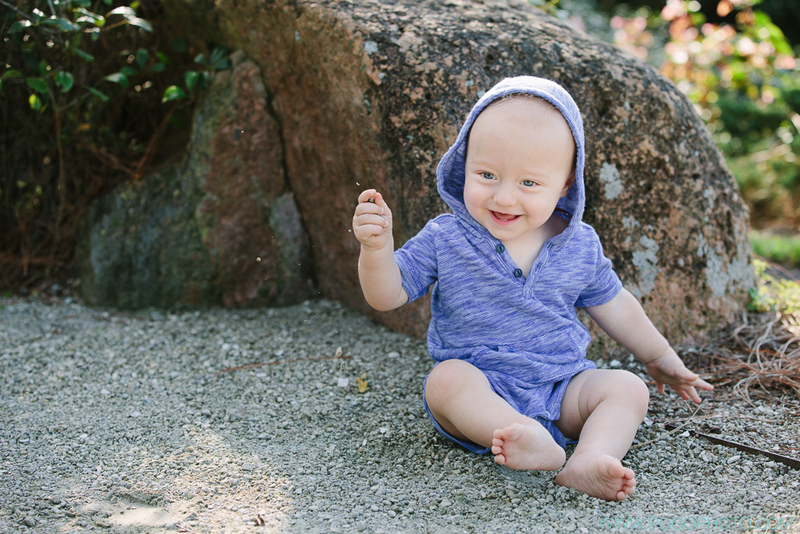 We joined Lauren + Brett and their adorable almost-one-year-old Zach at the Morikami Japanese Gardens for their family portraits earlier this month. 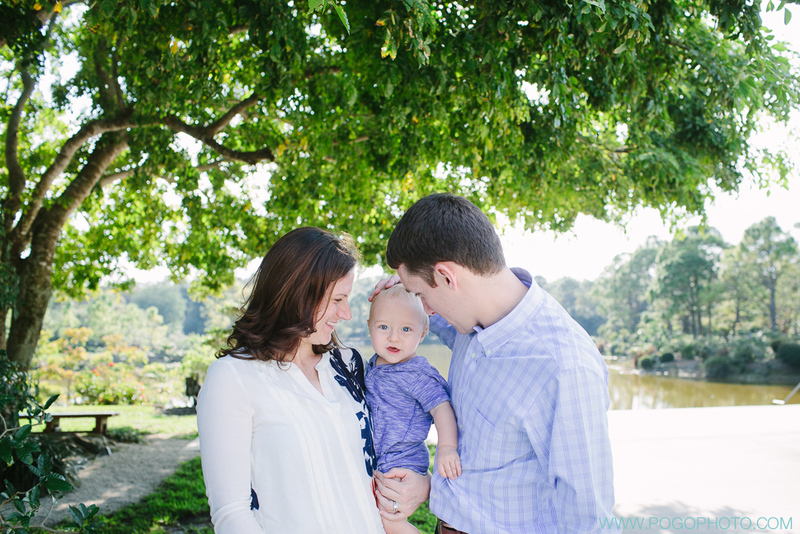 What a perfectly beautiful day for outdoor portraits! 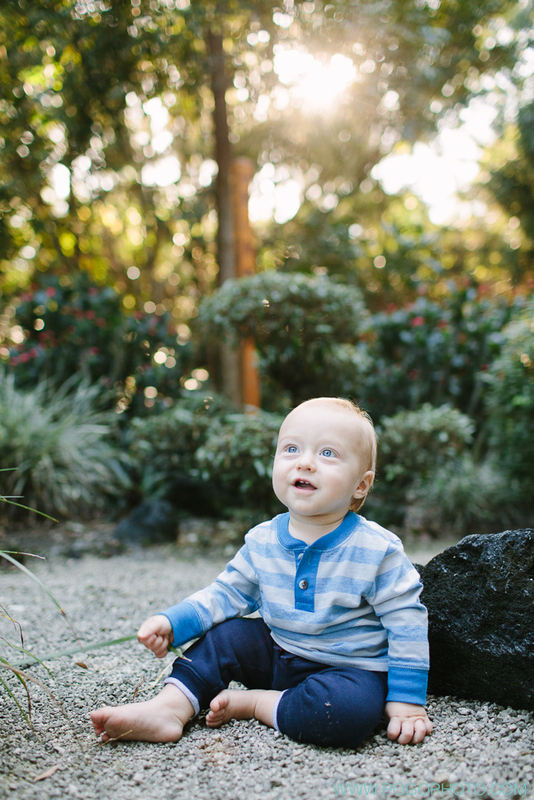 The sun was shining almost as brightly as Zach’s winning smile. 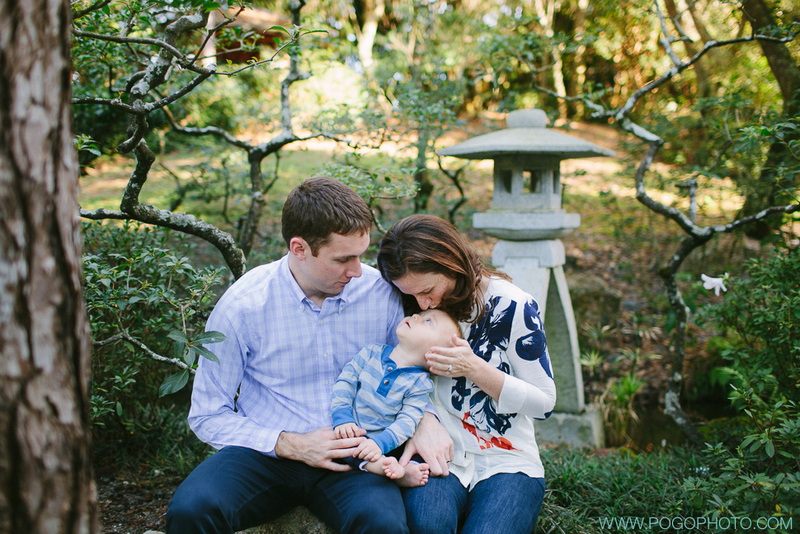 We wandered the gardens slowly, taking our time throughout the afternoon to capture casual family interactions as well as some classic portraits. 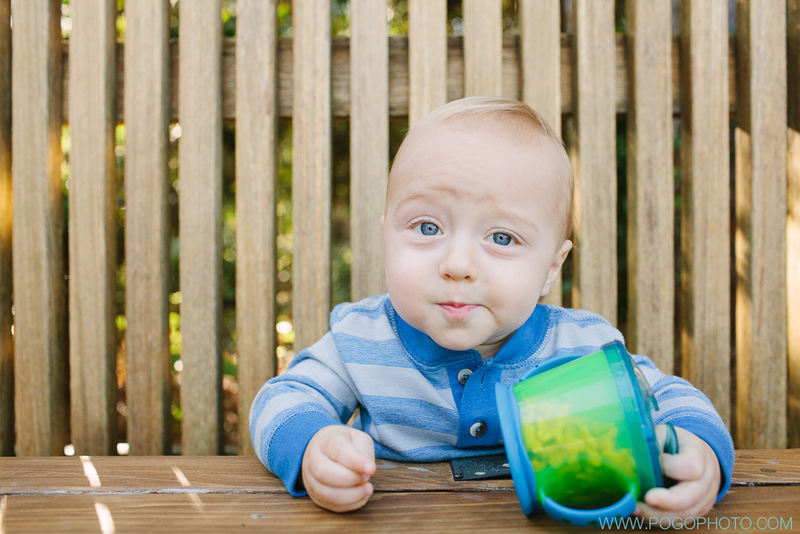 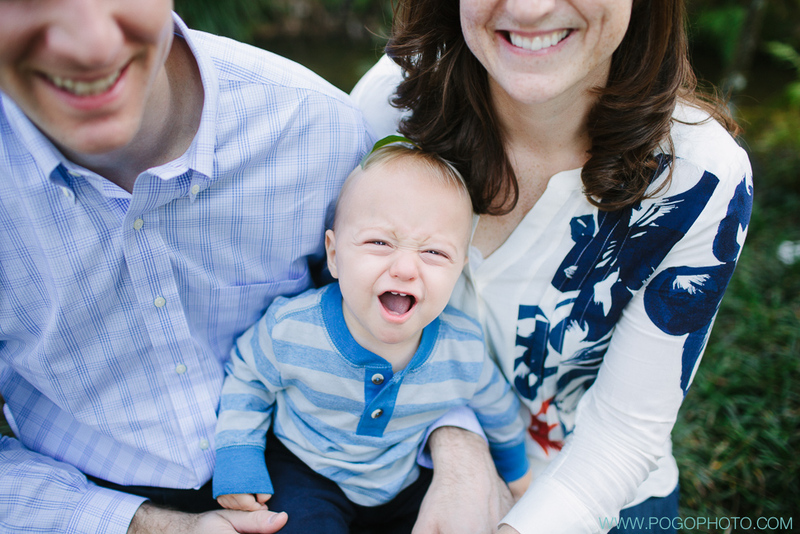 (And we seriously can’t get over Zach’s face in the lead photo; how cute is this kid?) 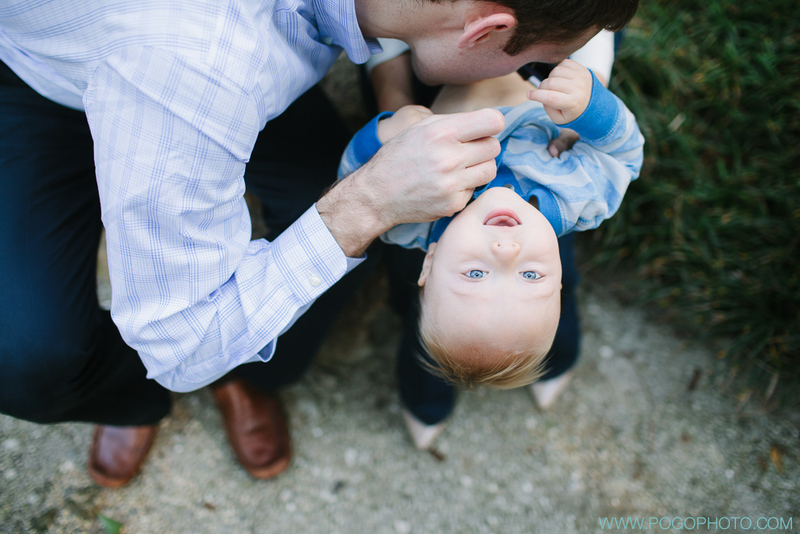 Click below for more of our favorites from the day. 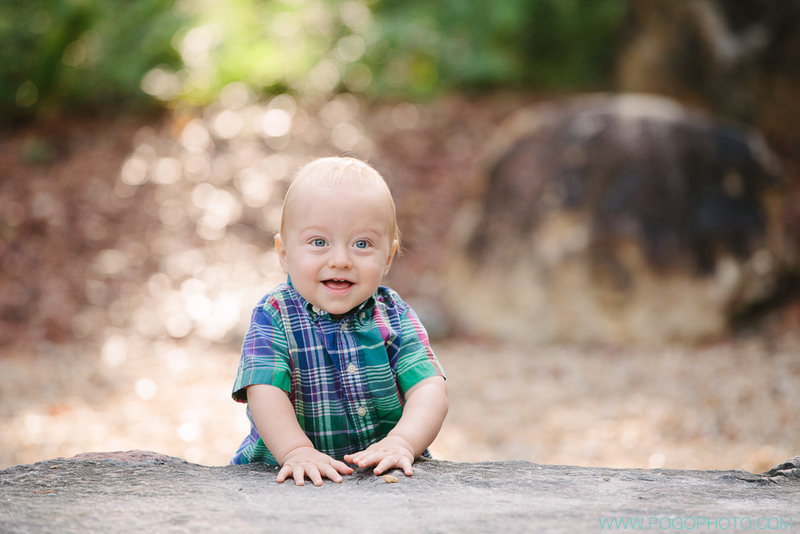 So much cuteness! 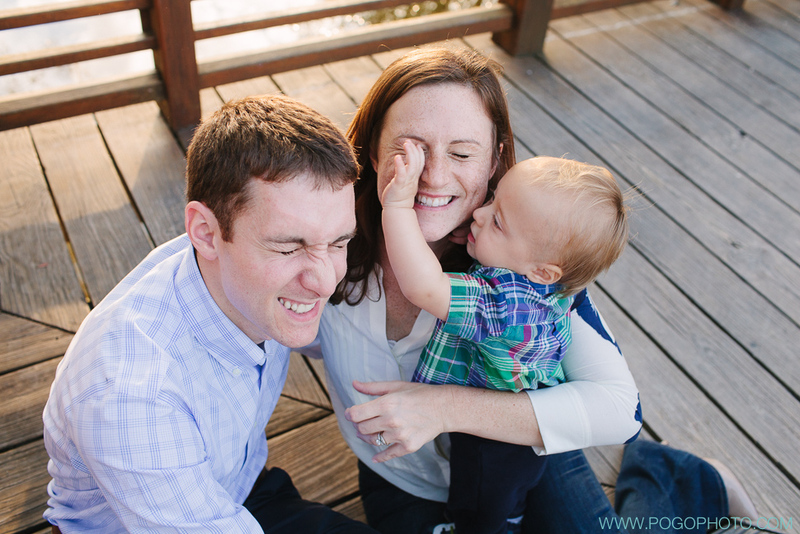 Love these you guys!